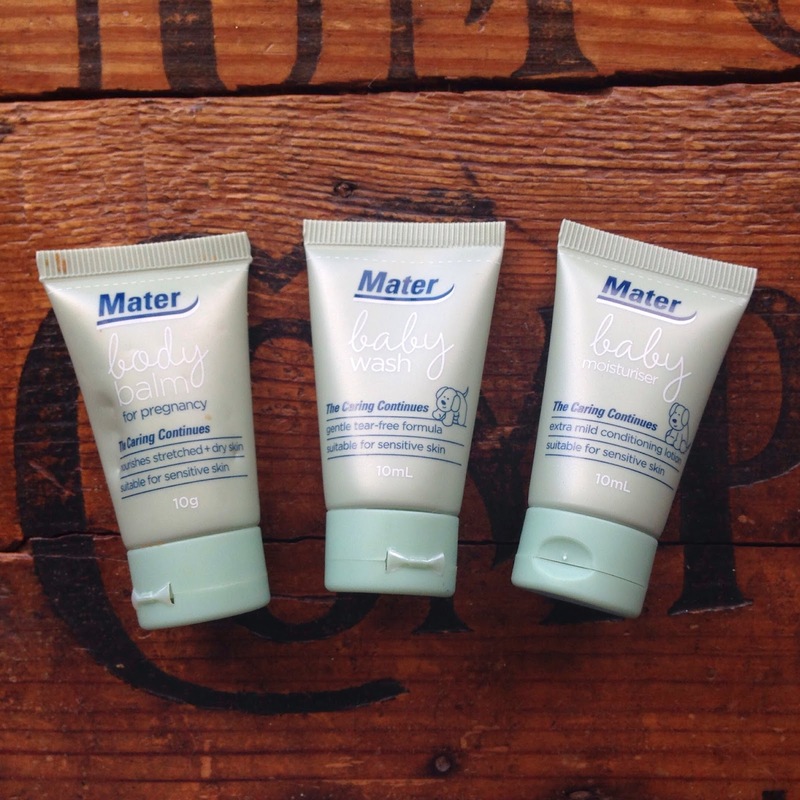 We have some issues with sensitive skins in this house (mostly me), so when I was offered the chance to try the Mater Mothers baby products, I was keen. I was sent samples of products, all opinions are mine. Every day, precious new life begins, and another journey starts; the journey of ‘family’, with all its joy and wonder. Mater midwives have shared this miracle many times over and we are committed to providing the very best maternal health care, welcoming each baby into the world with love and support. 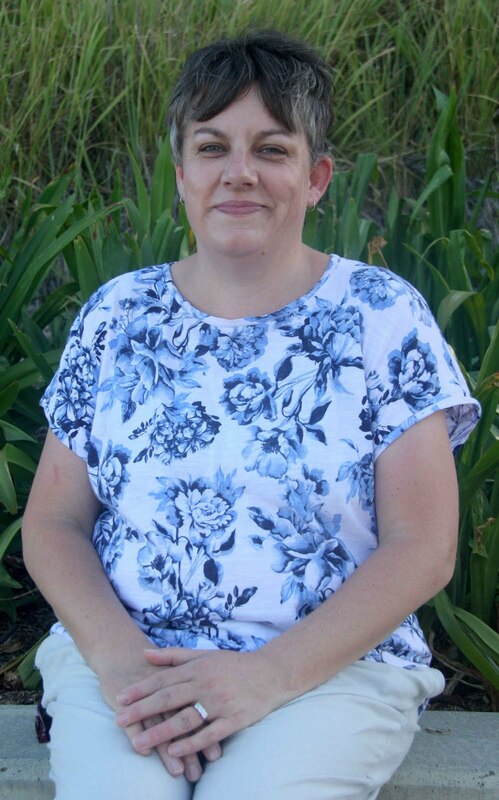 Now, Mater Mothers is continuing this exceptional care and expertise from the hospital to the home. Home—with a new baby, it’s a whole new universe that we’d like to help you explore. To ensure the best start for mothers and babies, we’ve developed a range of maternity and baby care products co-created by Mater midwives and mums. Safe, trustworthy, affordable products that offer quality, and meet the standards required to be endorsed by Mater Mothers’ Hospitals, with proceeds supporting Mater Little Miracles. With Mater Mothers, every day the caring continues. I like a good thick moisturiser on my skin during winter, so I used the pregnancy balm for my arms. I found the smell a little cloying (but that could be because it's bad hay fever weather at the moment, and I'm sneezing madly every day), but my skin was left feeling soft and fresh, with no sticky residue once it soaked in. The baby moisturiser is slightly thicker than the pregnancy balm, with a similar smell. It soaks into skin quickly, leaving no sticky residue, and feels great on my hands and Sophie's tummy. Proceeds from the sale of Mater Mothers products support the Mater Little Miracles through the Mater Foundation, helping with vital research and providing specialist care for critically ill babies.